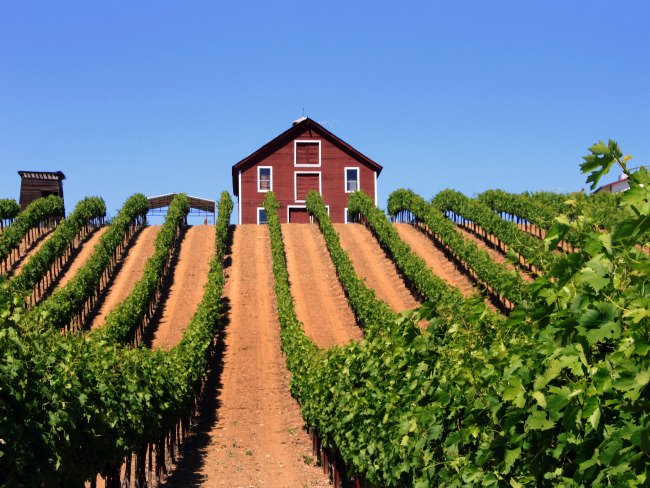 Lodi California is nestled between San Francisco Bay and the Sierra Nevada mountains, and boasts the perfect Mediterranean climate for the production of outstanding grape harvests. As a result, the region is fast becoming one of California's true wine stars. Lodi's wine country offers a rural atmosphere and relaxed pace to enjoy its beautiful vineyards and exceptional vintages. Its wine trail boasts more than 85 boutique wineries. Couple this with outstanding restaurants that feature true farm-to-table cuisine, an historic downtown, recreational opportunities such as biking and kayaking, family activities, shopping, regional festivals, and you've got a perfect, exciting new wine destination to enjoy. Check our our USATODAY 10Best.com travel page for a detailed photo gallery of all there is to see and do in Lodi California.